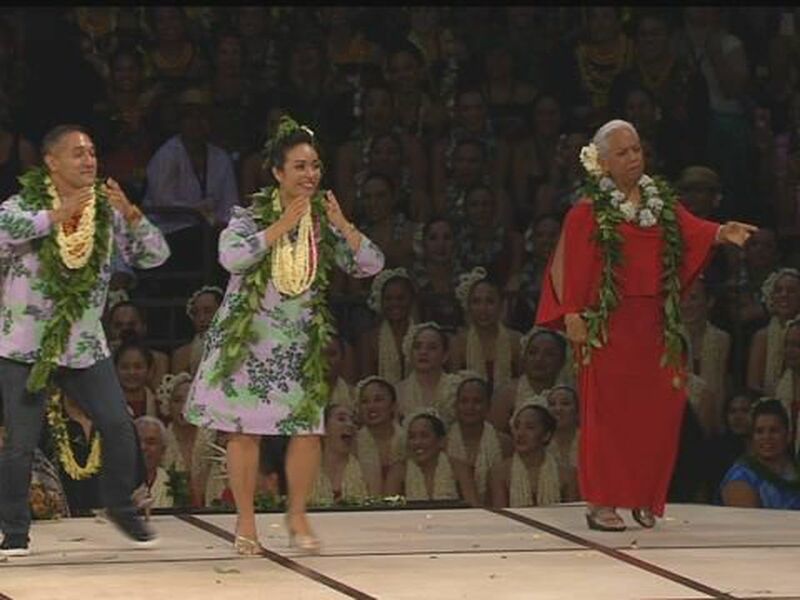 The next halau to perform their hula kahiko is Hula Halau O Kou Lima Nani E, from Hilo! 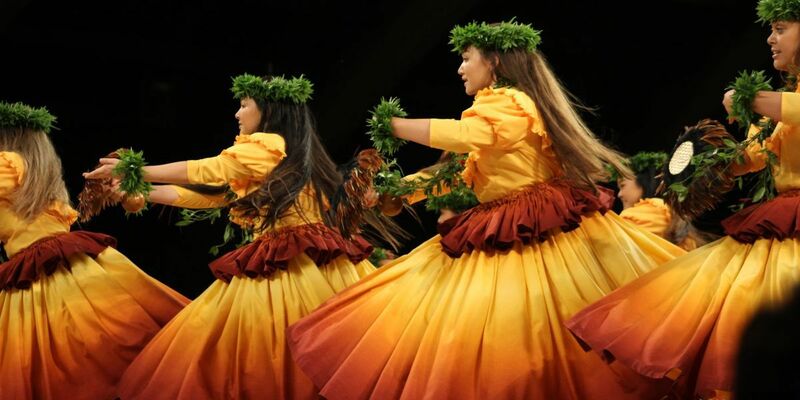 The music (mele) they will be dancing to "Ko Hilo Ua Kiakahi". 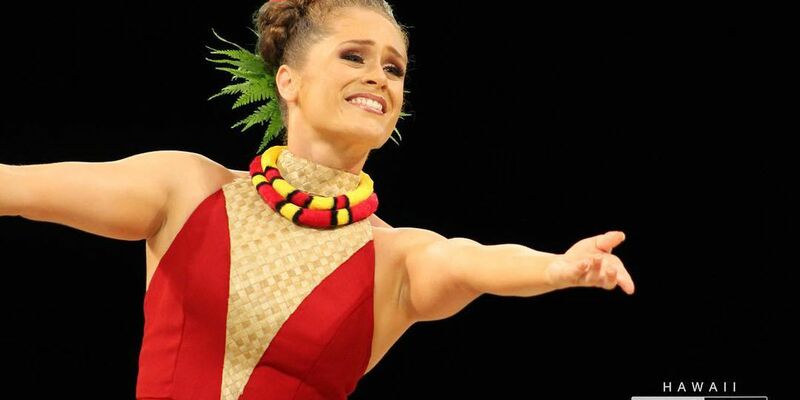 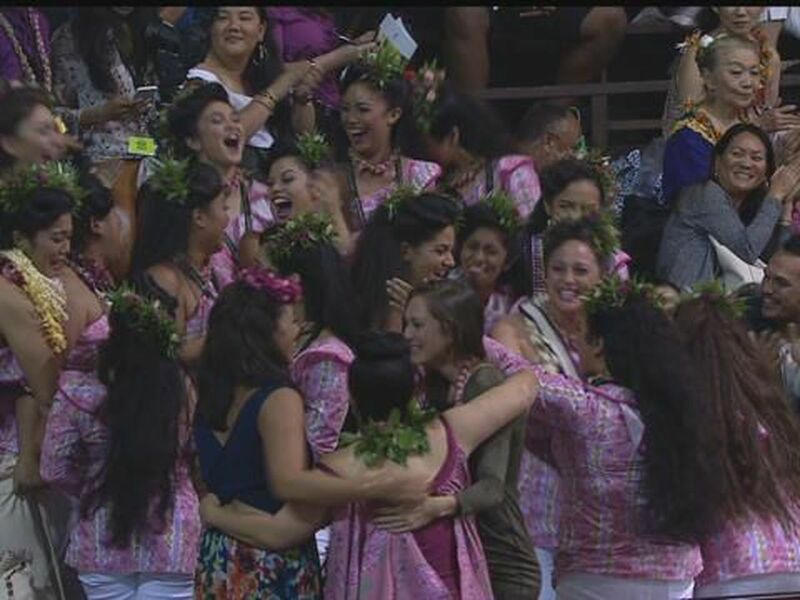 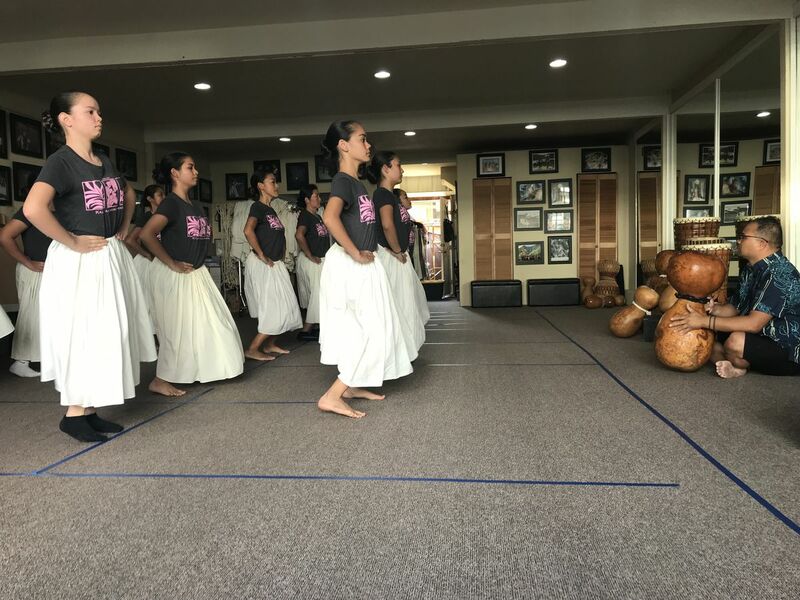 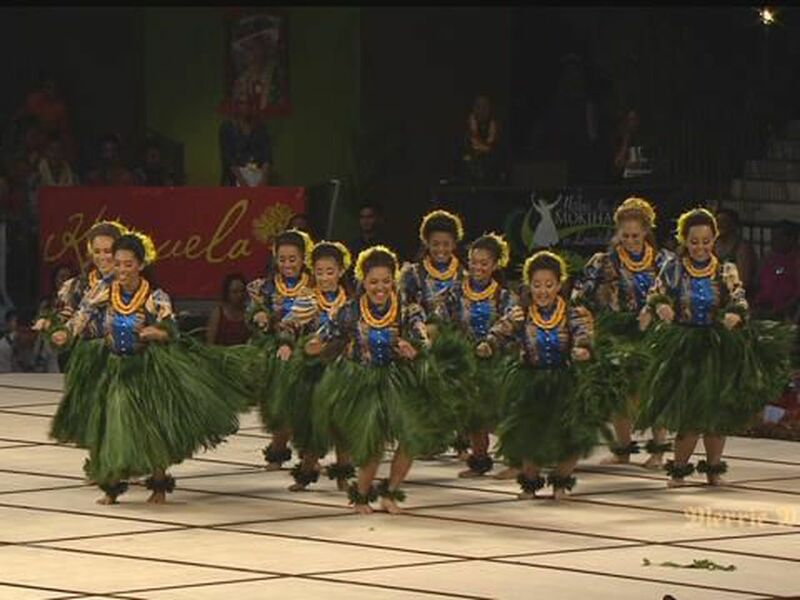 Thirteen dancers took to the stage to vie for the Miss Aloha Hula title.